Thank you so much for providing 109 interns to work with Josiah Venture this summer. We know that the fields are ripe for the harvest and that these young leaders from North America, the UK, and Central and Eastern Europe have been handpicked by you to serve your movement among the youth here in the next few months. As the Amazing Race and Intern Training are now over, we pray that the interns would have time to process what they learned and ample opportunity to apply it to their ministry. They faced the fear of heights on a swing ride in Vienna and were willing to sound foolish ordering food in the Czech language in Ostrava. We pray that they would continue stepping out of their comfort zones for your sake this summer and that they would see your faithfulness in their lives and those around them as they do. Thank you for the chances they’ve already had to bond as teammates. They developed unity making origami swans in Bratislava and navigating the streets in Frydlant, playing European football at Malenovice and practicing the camp dance during evening training sessions. We pray that throughout the months ahead, this unity would be cultivated even more. 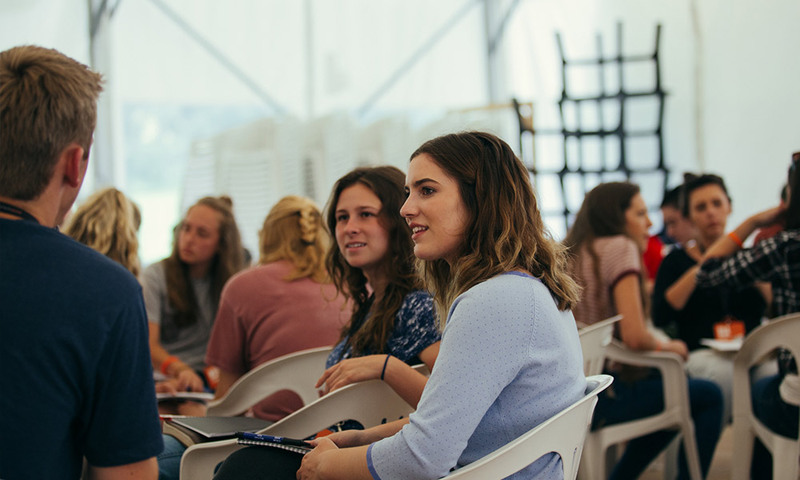 We heard testimonies of how European staff members came to know Jesus through witnessing the love interns, short-term teams, and local church groups had for each other at camps. We pray that love would be what people around us see this summer too. That our interns would remember they are part of one body, united in you and called to live in love. Help teens to see the love we have for each other at the 127 English, music, and sports camps our interns serve at and be forever changed because of it. We also stand amazed at who you’ve created us to be. Through drawing challenges, minute to win it games, and an epic lip sync battle, we saw interns use their energy and creativity in incredible ways. We pray that would continue as they lead activities and discussion groups, English classes and follow-up events this summer. Their passion for you was evident in our times of worship, when engaging in conversations over meals, or sharing pieces of their stories during team meetings. As Dave Patty (JV’s president) talked about in our sessions on Ephesians, we want to be people who know that our identities are rooted in Christ and that we sit with him at your right hand. 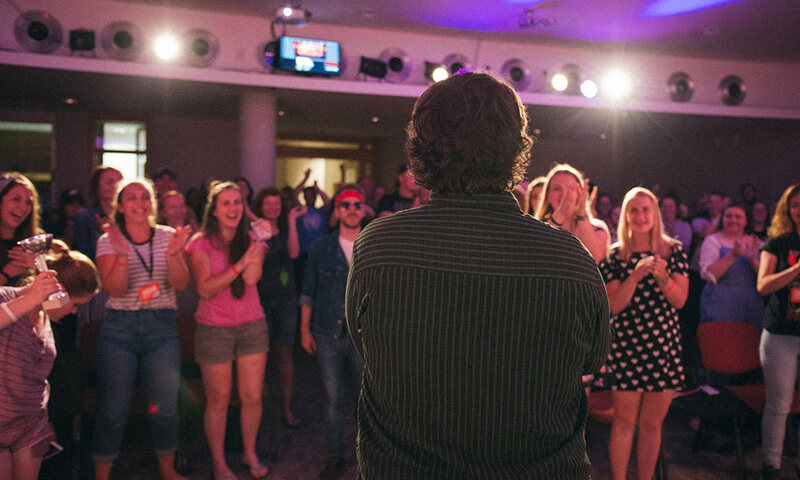 This summer, give the interns a strong sense of who they are in you and eyes to see others the same way. 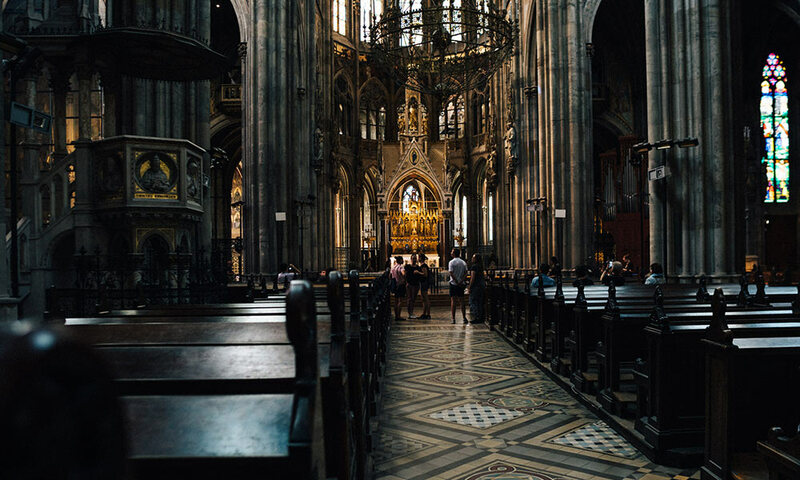 And now that they are in the countries across Central and Eastern Europe that they’ll be serving in, help the interns to put on your full armor described in Ephesians 6. Let them rely on it all their days here so they can stand their ground when engaging in spiritual warfare. When lies about how effective they are in ministry pop into their heads, may they be stopped by the belt of truth. When darts of doubt about how much you love them fly in their direction, let the shield of faith protect them. May they always be wearing the shoes of readiness to share the gospel of peace and through prayers led by your Spirit give them wisdom to know when and how to point others to you. We are so grateful for what you are already doing across this region of the world and feel humbled that we get to be even a small part of it. We can’t wait to see what you do next in and through the interns. Protect them, provide for them, and be present with them as they partner with Josiah Venture this summer. Click here for more photos of the interns during the Amazing Race and Intern Training. If you want to join us in praying more for the interns this summer, you can find up-to-date prayer requests from their teams in our online Prayer Room.